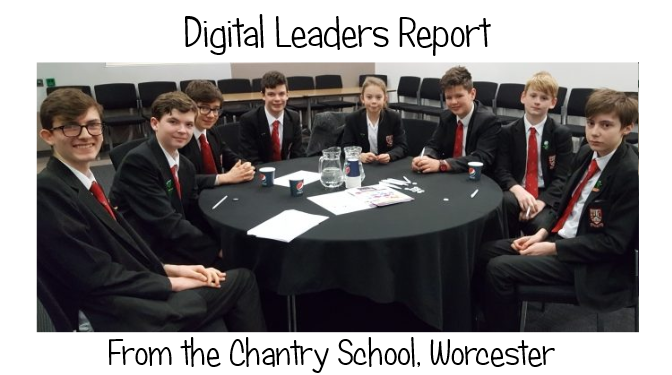 Matthew Payne, the chairman of Chantry School Digital Leaders has sent us an update of their activities. 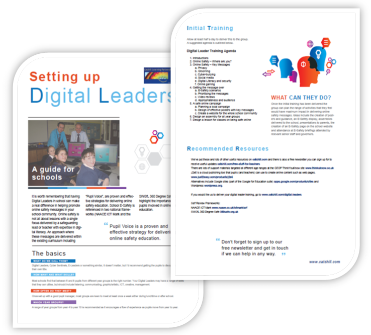 If you do not yet have Digital Leaders, find out more here. 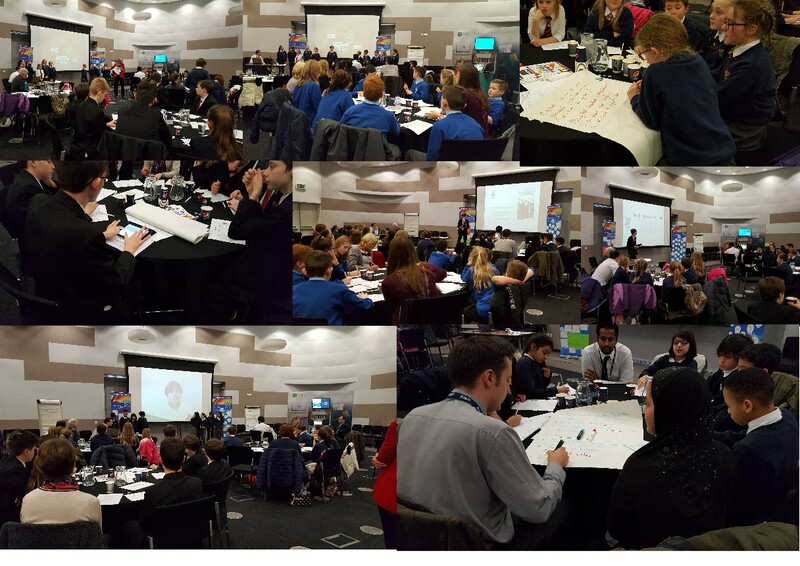 In early February Myself, Ms Dowding and The Digital Leaders of The Chantry School embarked on a journey to a college in Birmingham to attend a Digital Leaders workshop and conference. It gave us the opportunity to share our practices and learn about how other groups work. I presented Trello, which is our collaboration and organisational tool, that other schools found useful to know of. Shortly after the Digital Leader Conference, Safer Internet Day 2017 took place. As we’ve done for two years, I took to the stage and presented assemblies to all year groups throughout the week. I shared advice for what to look out for when speaking to others online and an unfortunate story of a local teenager who took his own life after receiving online bullying for many years even after moving schools two times. The Digital Leaders and I sincerely hope that our message of: “Is it true, is it kind and is it necessary?” will play a larger part in the pupil’s social media activity. So as I’m sure you can appreciate, the Digital Leaders have been up to a lot to help make the school more digitally safe! The group is now working hard on getting our messages and knowledge across to parents directly with our Parental Involvement Program. We are now actively working with parents at school events and through our newsletter column and other platforms to help parents understand what their children are doing online. How to set up digital leaders in your school. Help with completing the 360safe online safety review in order to ensure that online safety is embedded across your school. 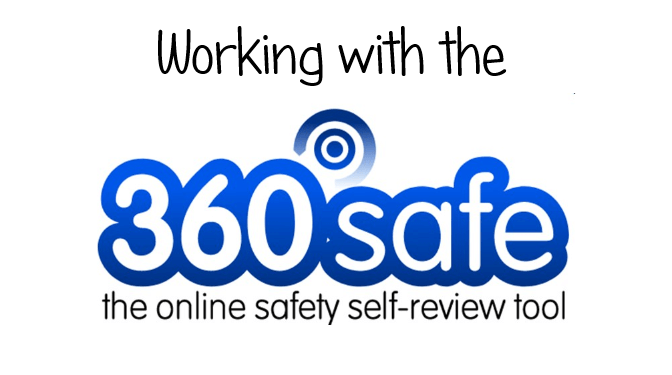 The 360 self review tool is free to use and it is worth carrying out your own review even if you decide not to apply for the Online Safety Mark for which there is a charge. As well as explaining the process, the presenter will outline the issues that schools have when completing the review or going for accreditation. During the afternoon you will work on your own review, so attending could be a valuable time saver. It will cover the key areas required and help you to complete the 360safe online safety review and/or get ready for assessment.